KKCS brings a wealth of experience to projects we manage and strives to add substantial value through comprehensive planning, well thought-out implementation, and thorough project close-out. We seamlessly augment our clients' staff, as needed, with talented and highly motivated personnel who are dedicated to success. 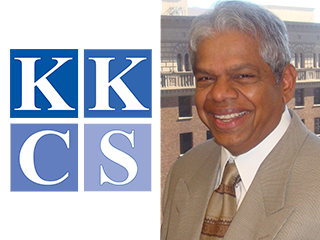 Founded by Kal Krishnan in 1987, KKCS opened its first office to support work with BART. Kal is a registered professional engineer and general contractor with more than 40 years of experience in the A/E/C industry. His years of leadership and dedication helped bring KKCS to where it is today. We have grown to employ professionals at 10 offices across the country. 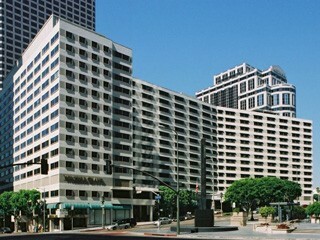 KKCS opened its original office in Los Angeles, above the old Wilshire Grand Hotel, to support work with LA Metro. KKCS’ first project began with the Metro Red Line and its history working with Metro has continued to include projects such as the I-405 Sepulveda Pass Improvements, Crenshaw/LAX Transit Corridor, and Westside Subway Extension. KKCS began providing services in higher education, starting with master planning consulting at USC. In 2011, KKCS began providing construction management services for LACCD’s Proposition A/AA Measure J Bond Program. 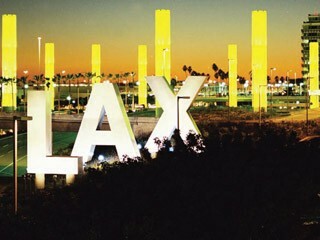 KKCS began working on the LAX Beautification Project, which was its first project in the aviation market sector. Since then, KKCS has provided project management, construction management, and inspection services for numerous LAWA projects. 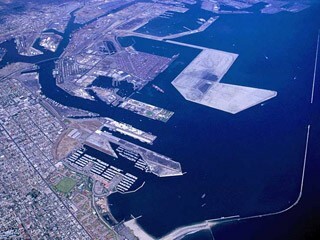 KKCS began its port work at the Port of Los Angeles. KKCS has also performed estimating work for Port of Long Beach projects including Piers A, D, and E.
KKCS began its Project Management Oversight Contractor (PMOC) work with the FTA. Since 1999, KKCS has been awarded multiple prime PMOC contracts and currently oversees $18 billion in capital improvement projects/programs. Work also began on major transmission and substation capital improvement projects for Southern California Edison. In 2007, KKCS began providing project controls services to Pacific Gas & Electric with its first prime contract commencing in 2013. 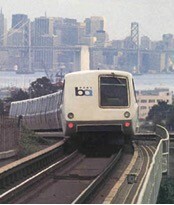 KKCS received its first General Engineering Services contract with BART and has provided engineering design services on several consecutive contracts since then. 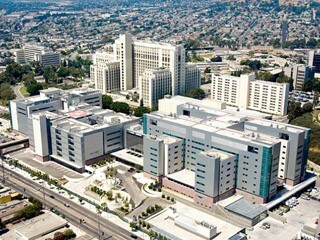 KKCS began providing On-Call Inspection Services to LAUSD on projects awarded through the Proposition BB Bond Program. 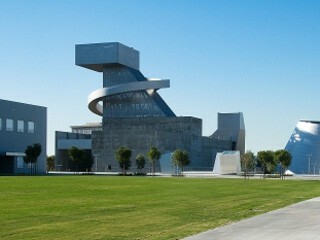 In 2010, KKCS started providing construction management services for LAUSD’s New Construction Program. 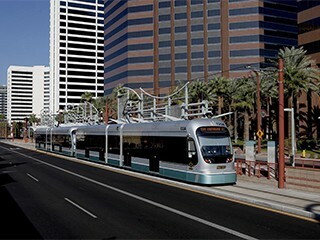 KKCS began working at Valley Metro providing CM services for Valley Metro Rail in Phoenix, AZ. Later, KKCS performed PMOC oversight on behalf of the FTA for Valley Metro projects. KKCS began providing project controls, document control, and estimating services for RTD Denver’s FasTracks Eagle P3 project. It is the first successful transit P3 in the nation. 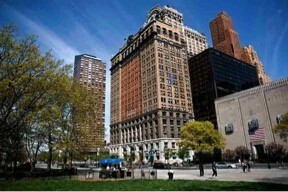 KKCS opened an office in New York to support FTA PMOC work. Major projects have included the World Trade Center PATH Transportation Hub for the Port Authority of New York & New Jersey as well as Fulton Center for NY MTA, totaling more than $5 billion in capital improvements. 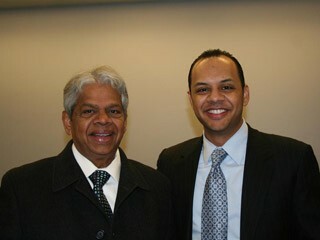 Dev Krishnan took over as President of KKCS, succeeding his father, Kal Krishnan. Several months later, in January 2013, Dev Krishnan assumed full ownership of the company. KKCS opened an office in San Diego to perform risk management services on SANDAG’s Mid-Coast Corridor Transit Project and opened an office in Anaheim to support work on the Anaheim Regional Transportation Intermodal Center (ARTIC). 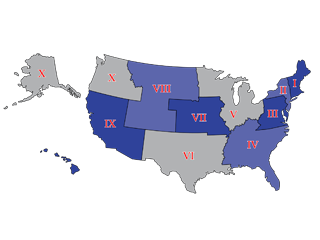 KKCS opened offices in Boston and Seattle to provide increased support for PMOC assignments. 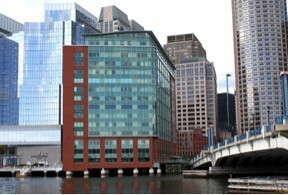 In Boston, KKCS oversees the federally funded projects of the Massachusetts Bay Transportation Authority. KKCS has provided PMOC services on more than 52 MBTA projects which total more than $5 billion. For the Central Puget Sound Regional Transit Authority in Seattle, KKCS oversees as PMOC the agency’s ST2 and ST3 Capital Improvements Program. This includes over 10 projects totaling more than $8 billion. KKCS is proud to announce that 2017 is its 30th year in business and gives thanks to all of the agencies, firms, and individuals who have supported and helped the company grow throughout the years. KKCS celebrates the one year anniversary of LA Metro's contract for $90.8 million to the KKCS/Triunity Engineering & Management Joint Venture (KKCS/Triunity JV) for program management support services. Vision: To make our communities better. 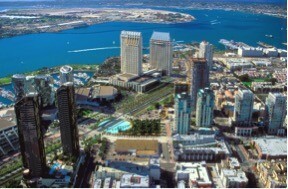 Mission: We are capable, nimble, responsive, and dedicated partners helping our clients successfully deliver projects. KKCS shares the responsibility of actively sustaining our natural world. We have always taken considerable and lasting measures to minimize adverse environmental impacts in our operations across the country. These actions preserve our natural resources and provide social and economic benefits now and for the future. Caring for the environment goes beyond compliance and mandates. At KKCS, sustainability is a way of life demonstrated through initiatives with clients, as well as internal efforts to reduce our energy usage and carbon footprint associated with travel. These programs are nurtured by a passionate and dedicated workforce.